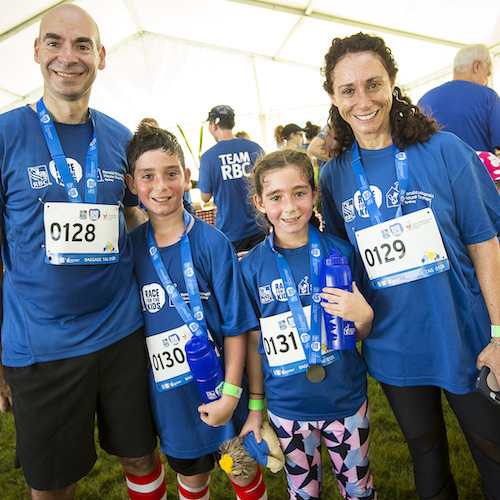 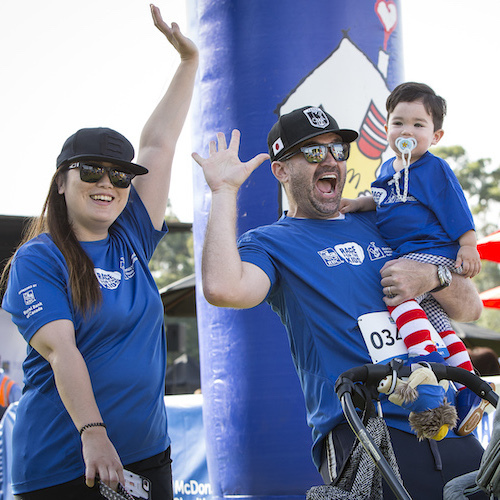 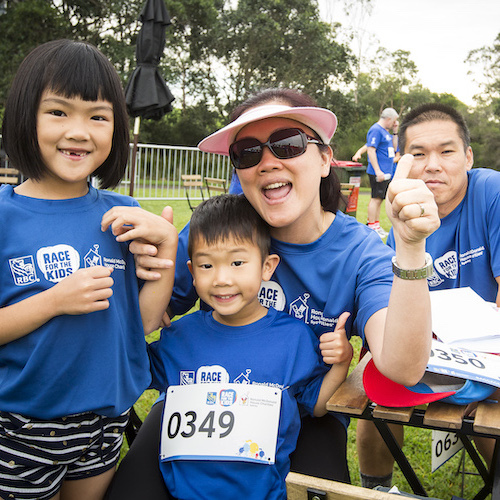 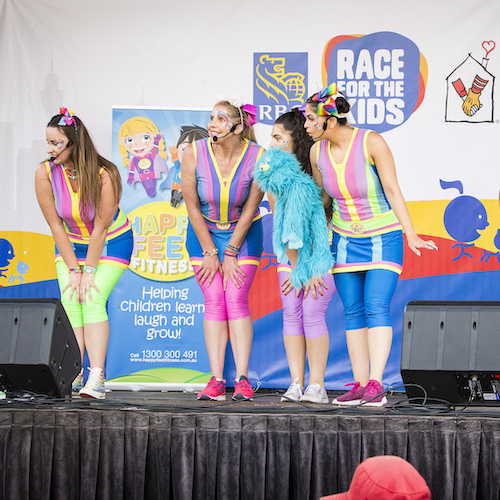 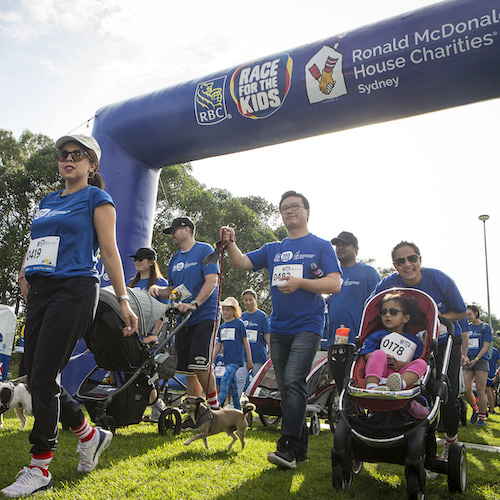 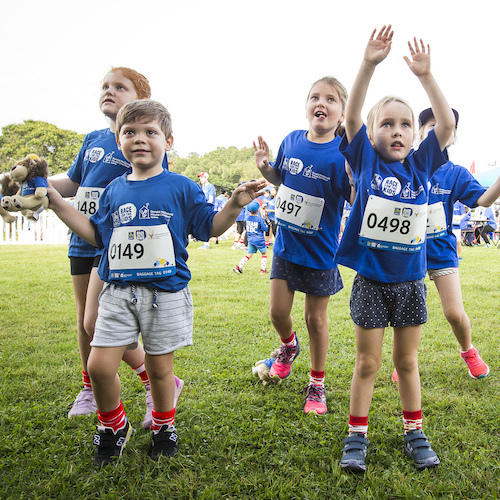 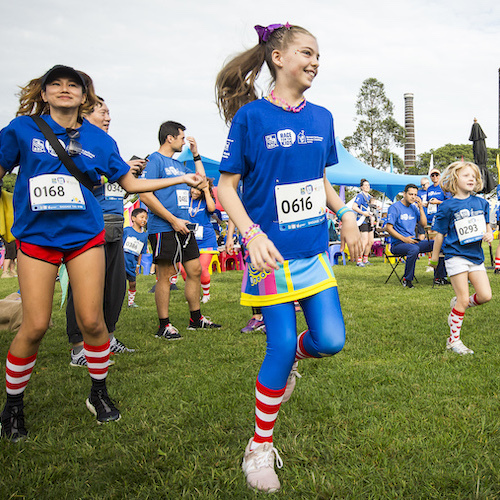 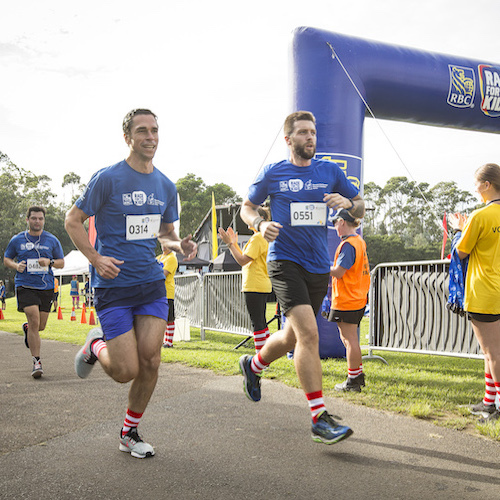 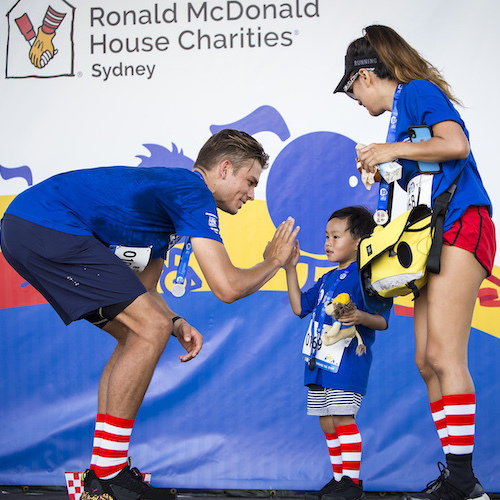 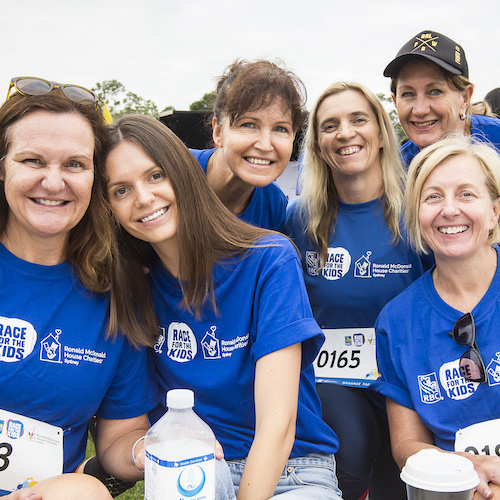 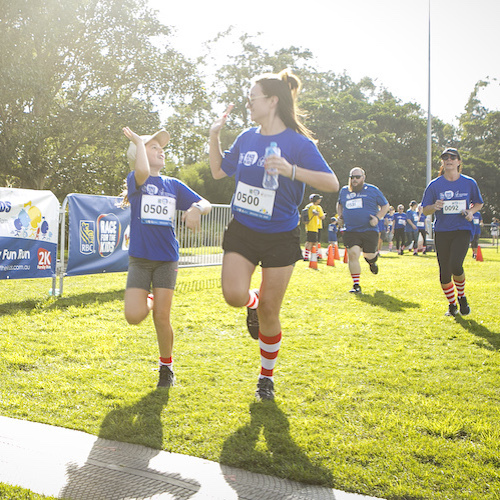 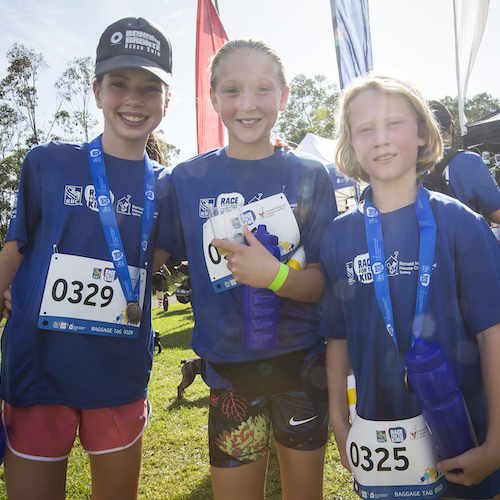 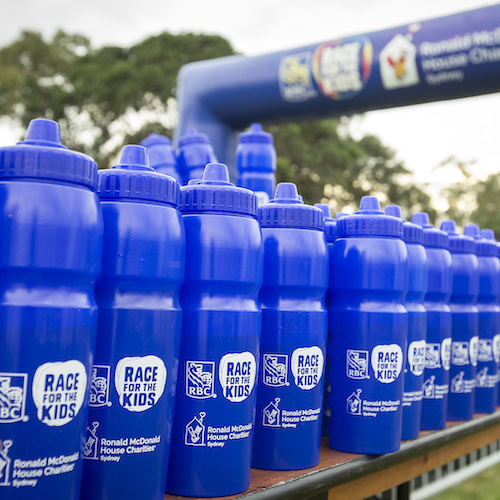 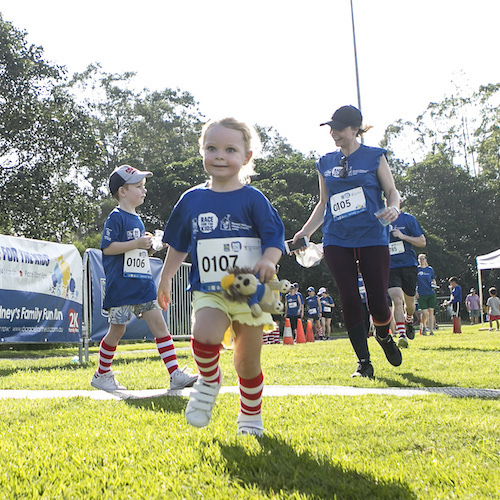 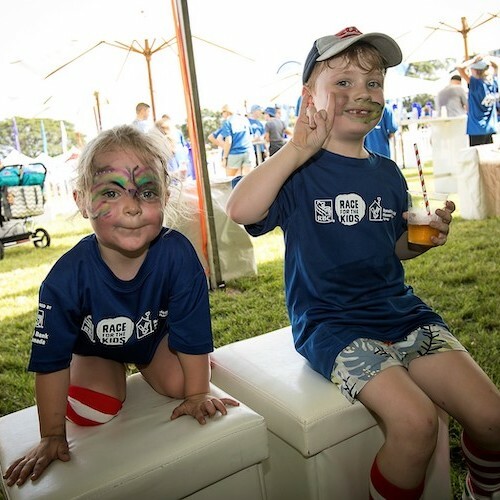 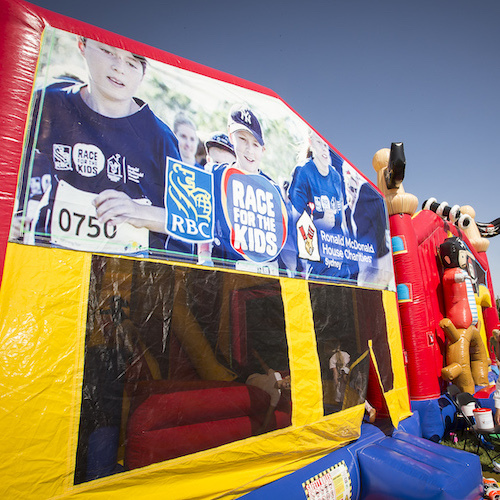 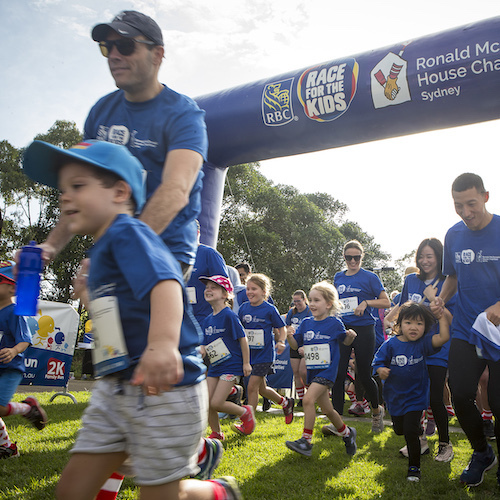 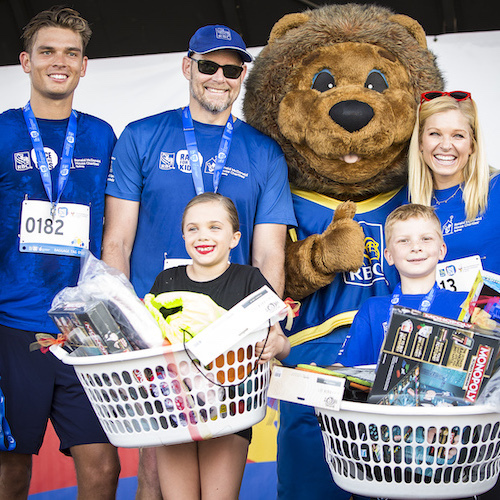 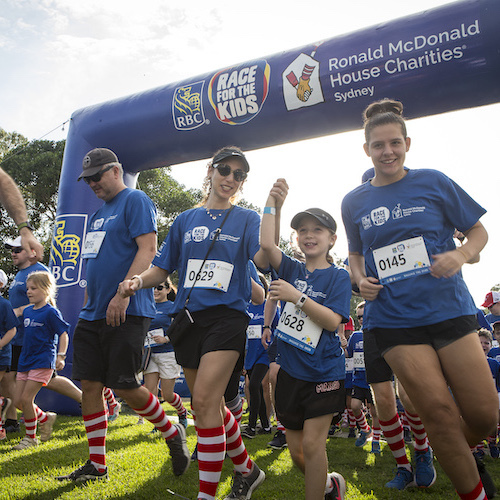 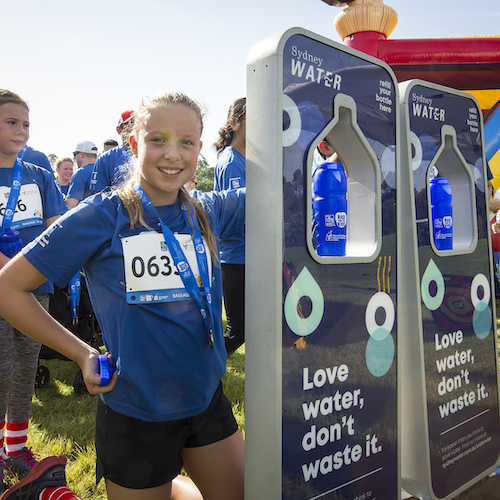 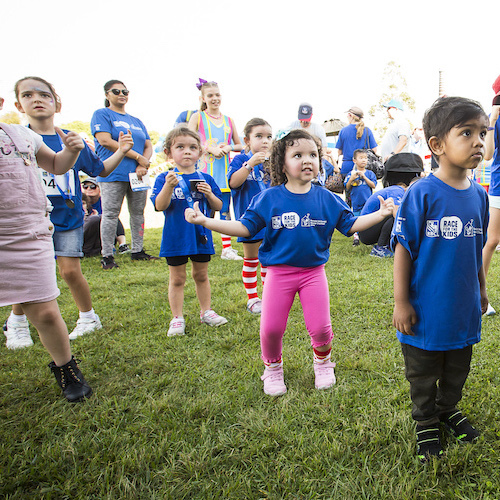 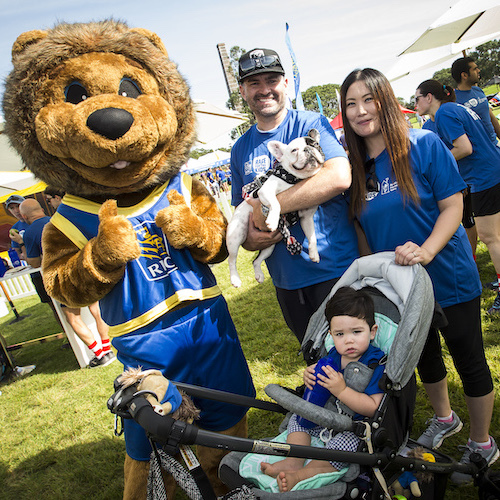 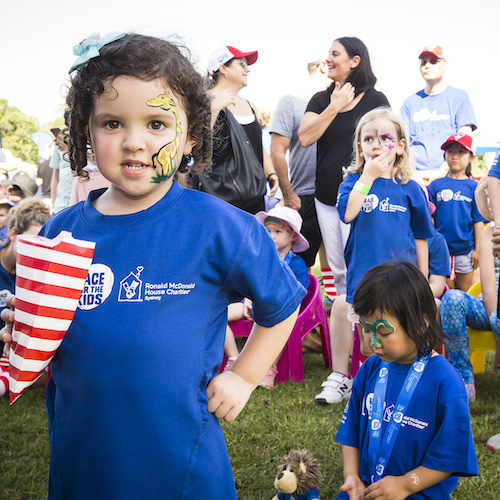 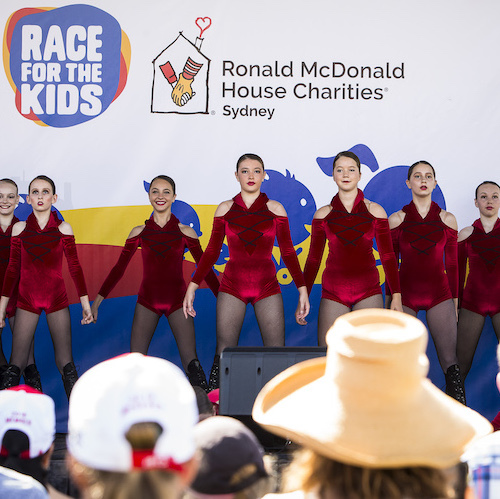 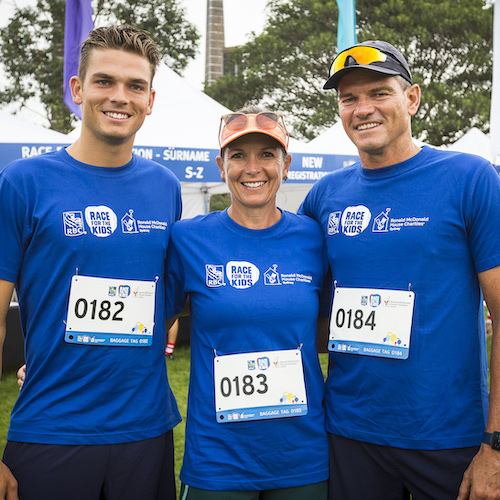 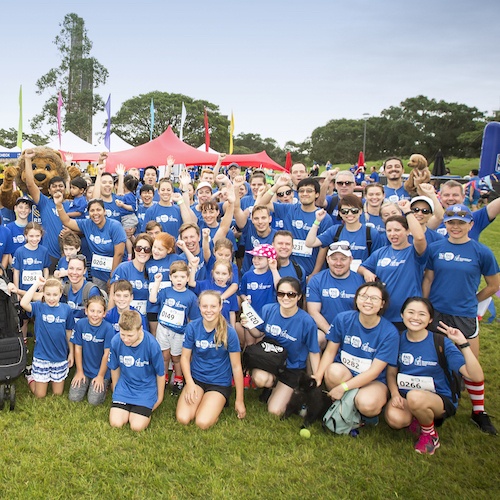 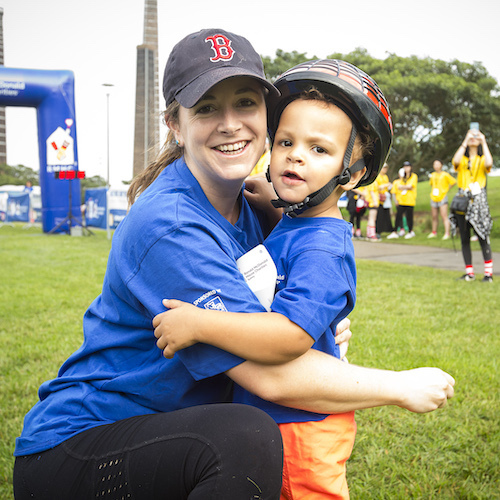 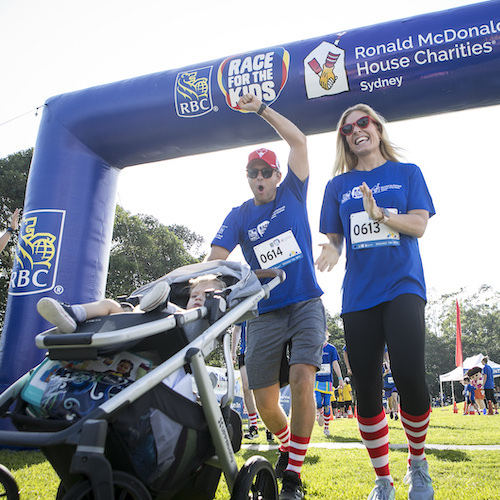 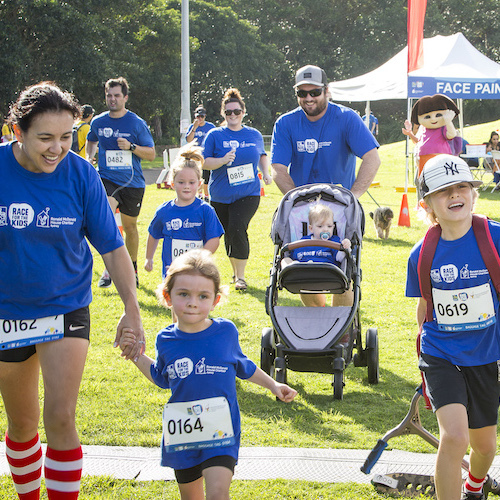 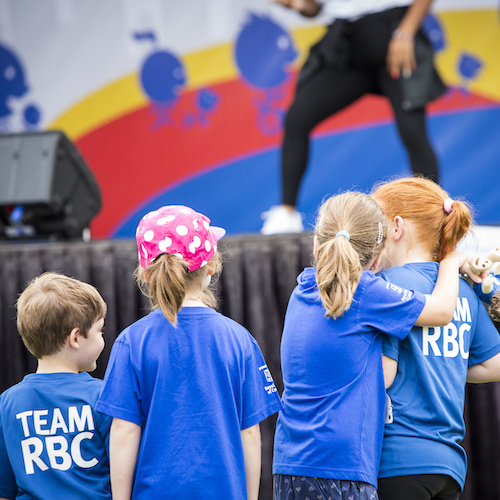 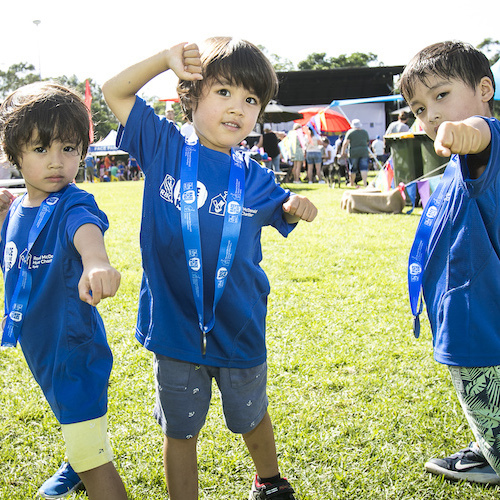 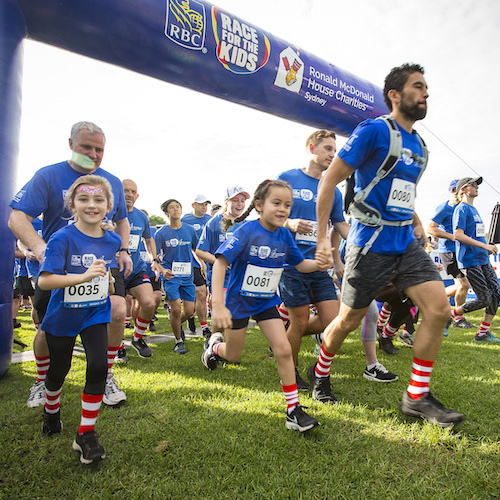 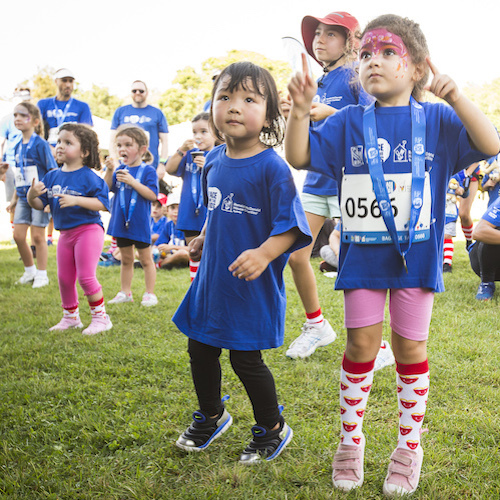 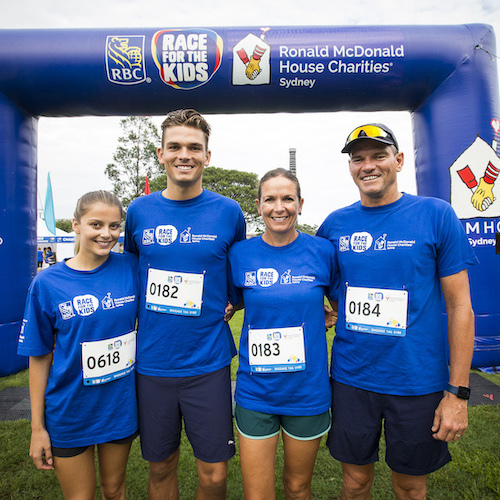 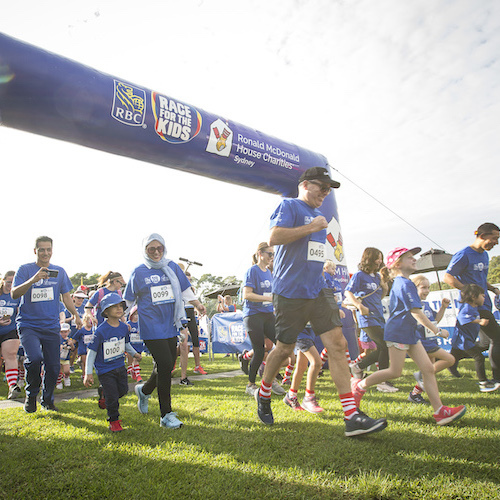 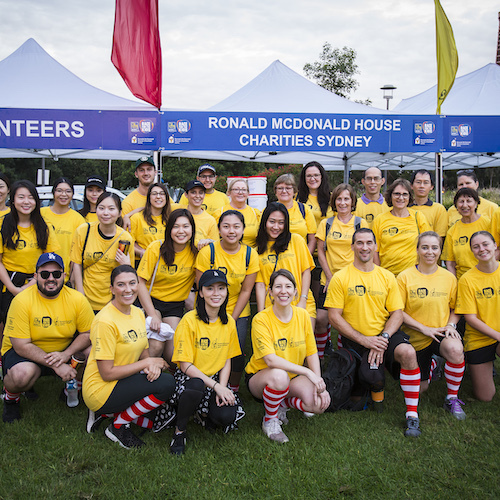 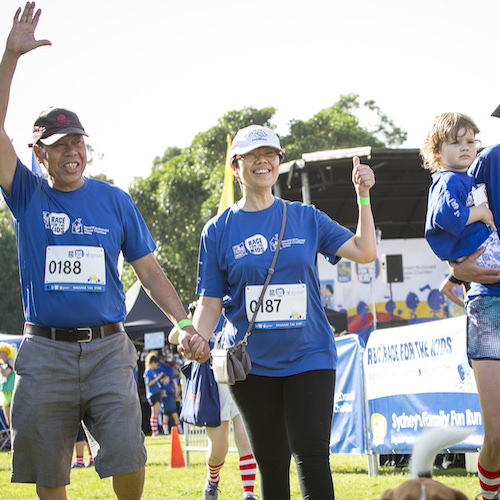 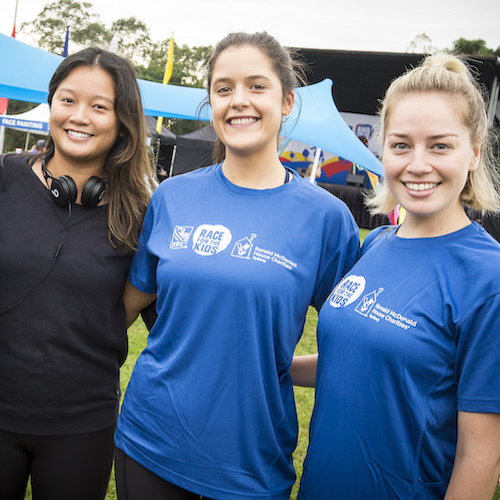 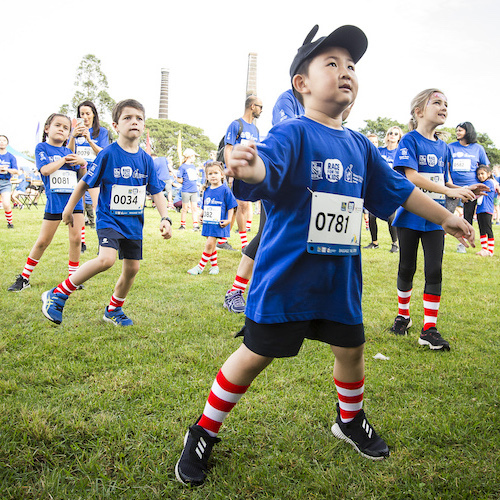 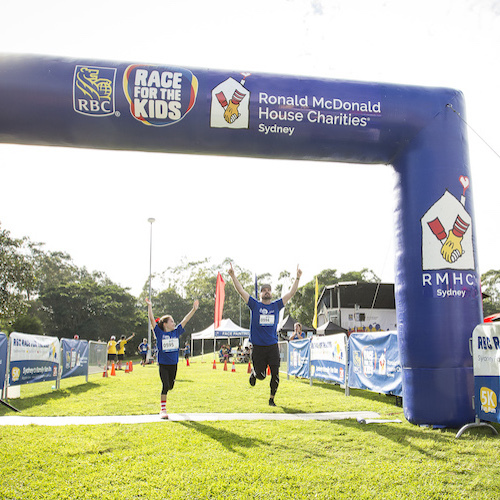 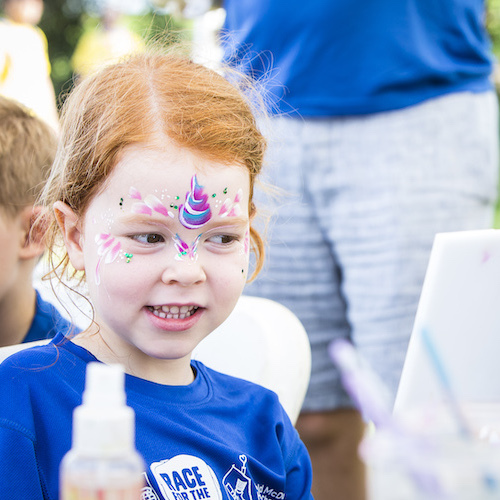 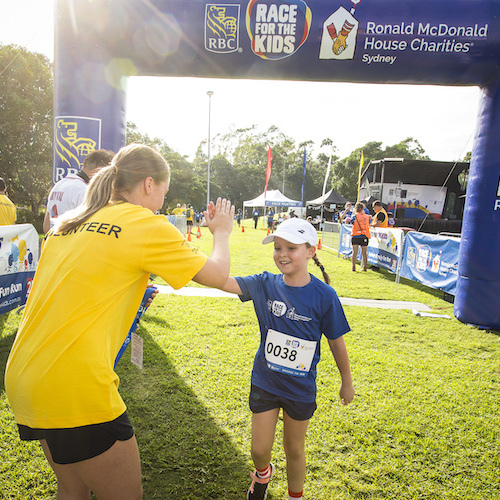 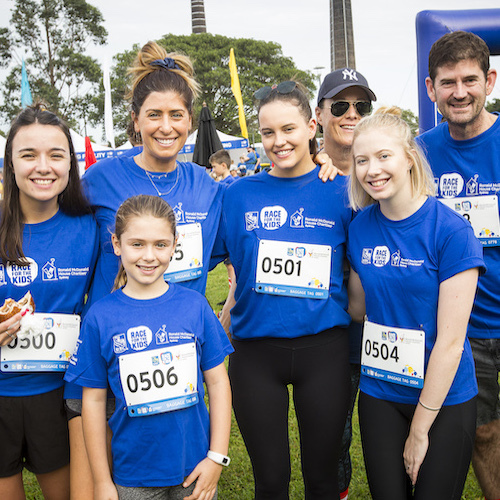 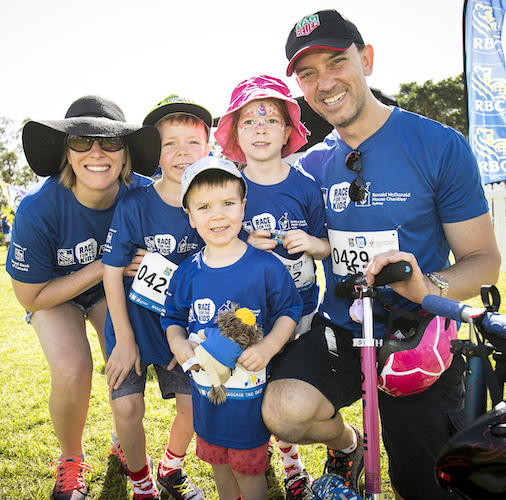 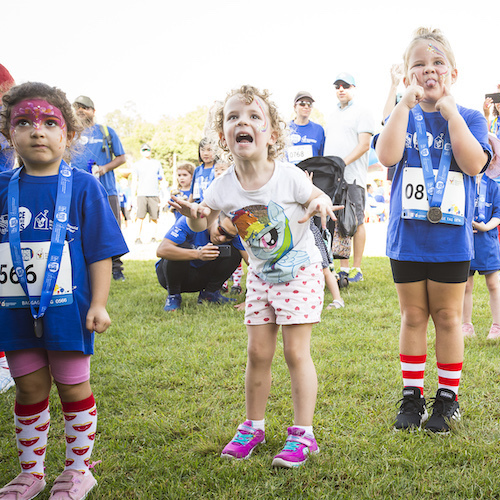 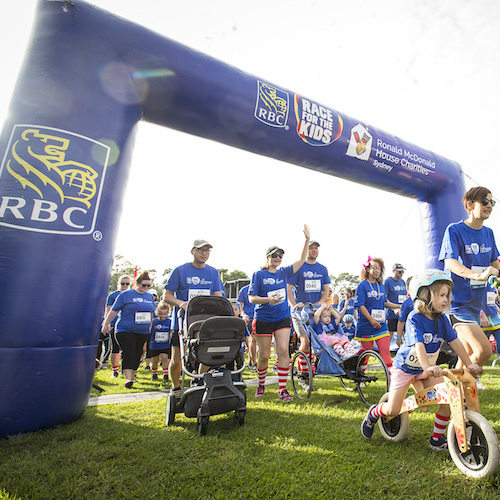 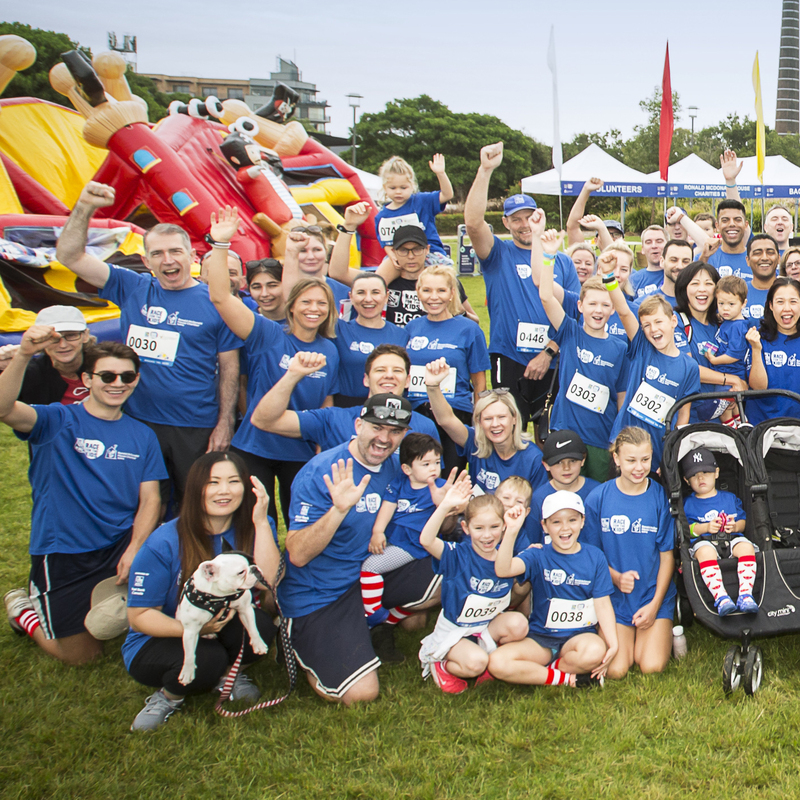 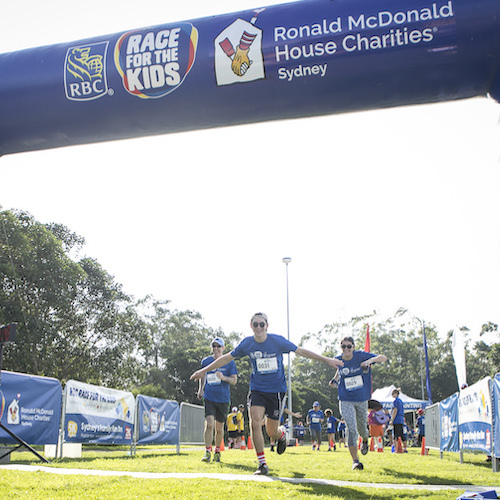 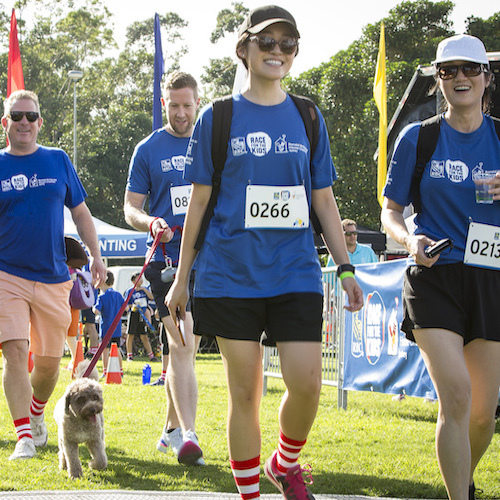 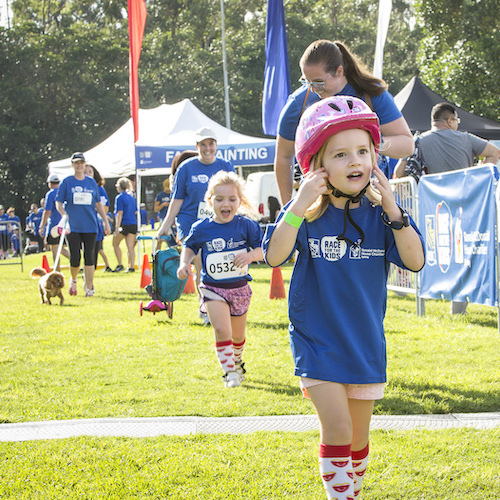 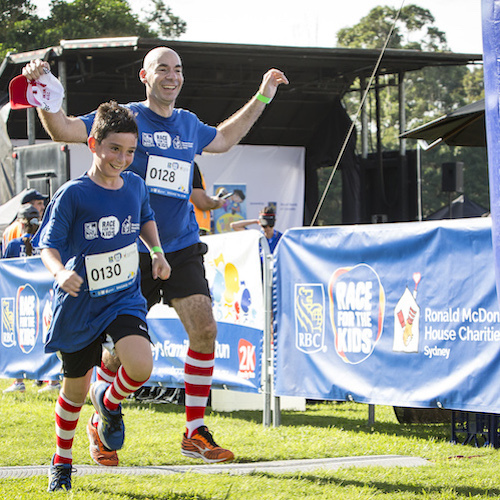 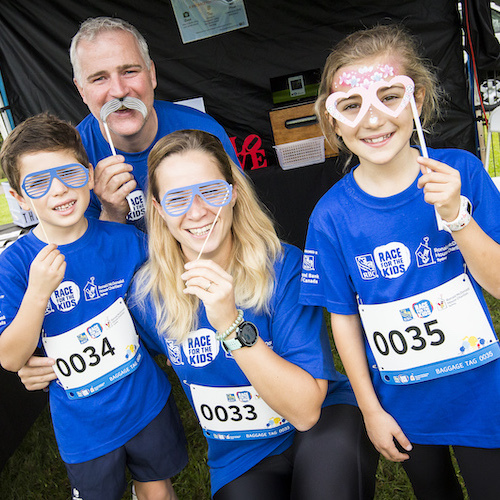 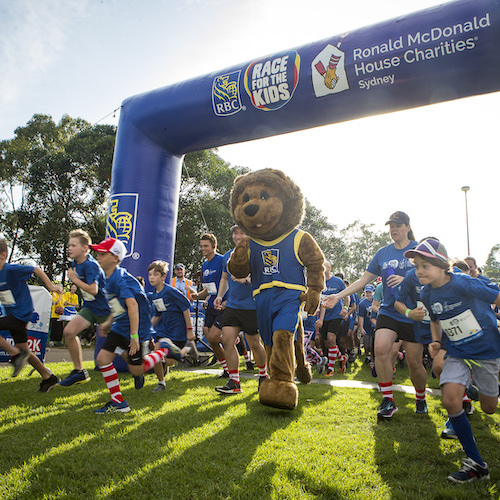 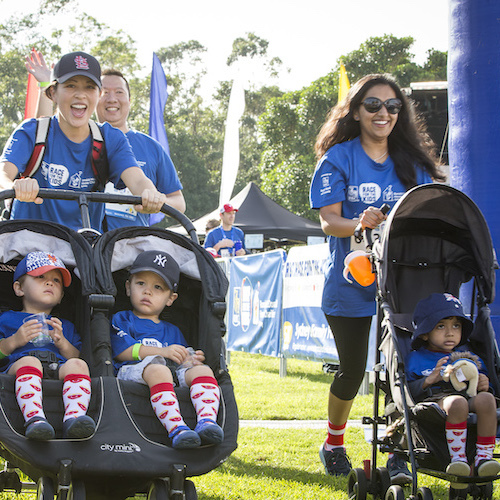 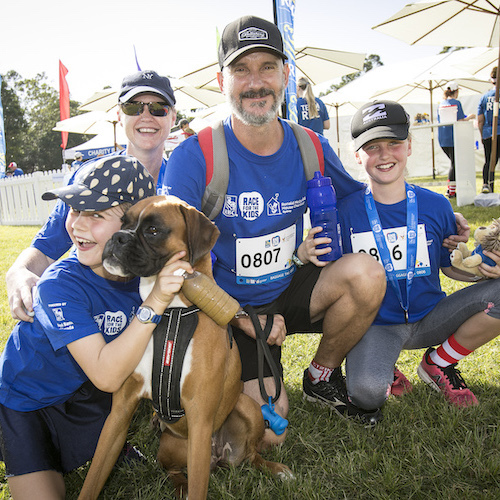 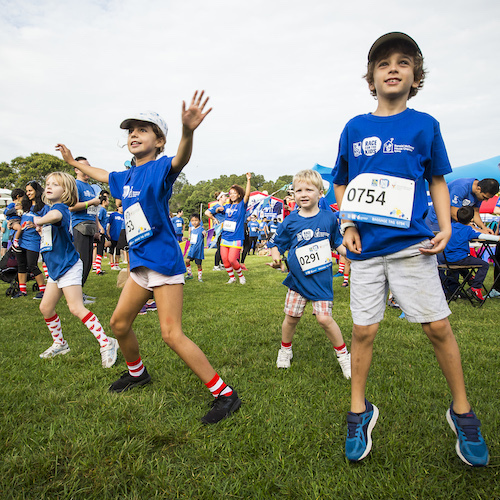 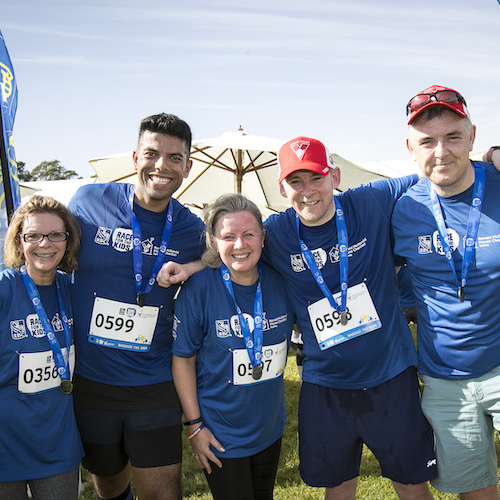 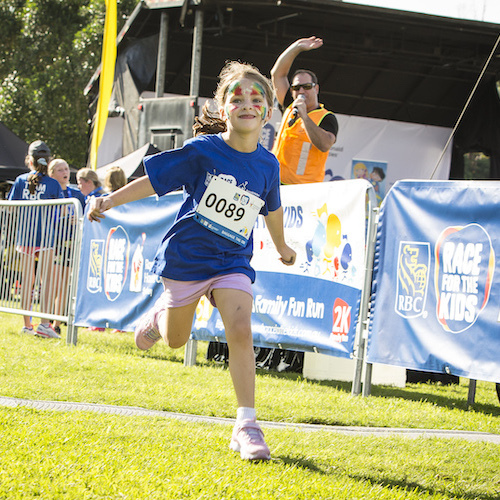 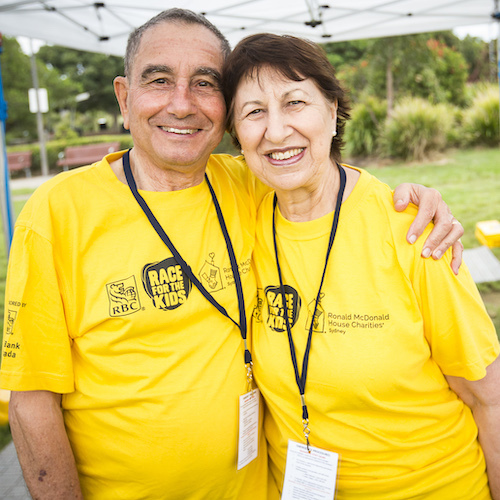 With more than 700 participants and no shortage of painted faces, this year’s RBC Race for the Kids community event delivered all of the excitement, entertainment and action that we look forward to every year. 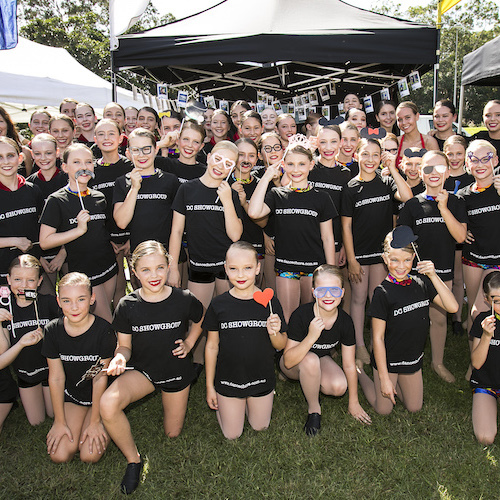 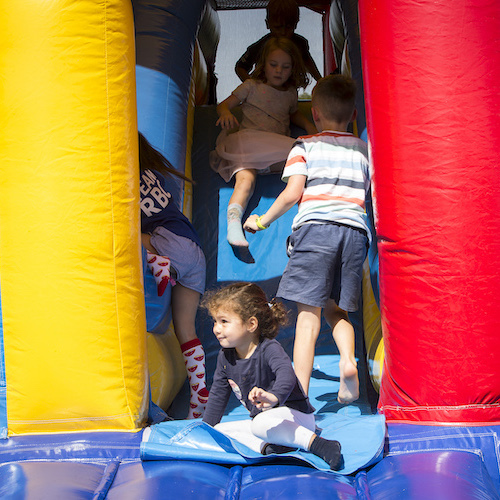 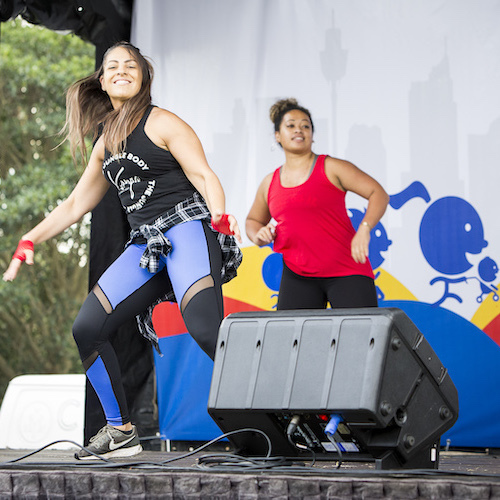 From bouncy castles to soft archery to a stage bursting with entertainment, there was something for everyone during this unforgettable Sunday Funday. 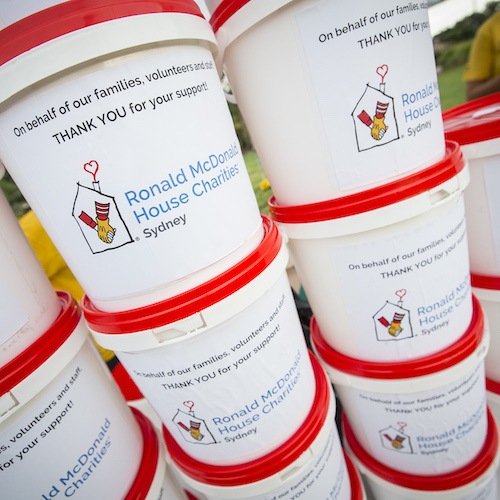 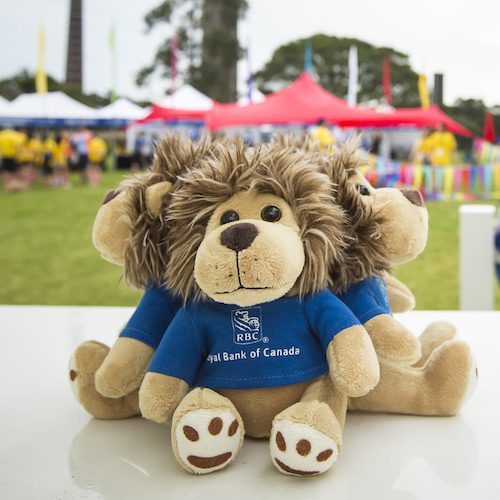 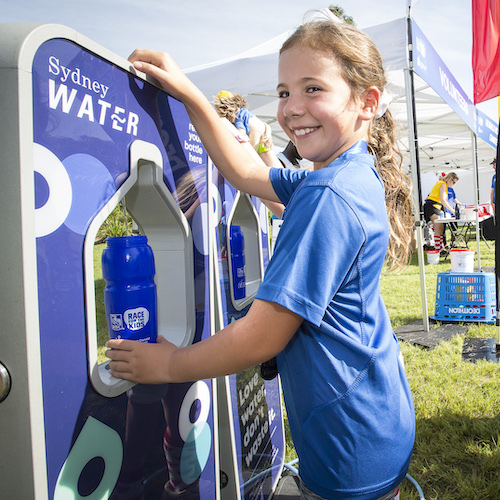 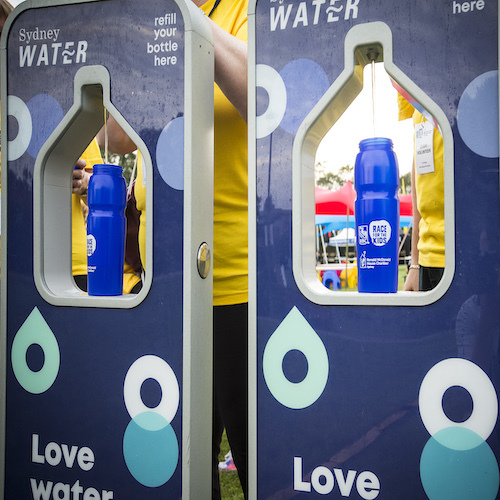 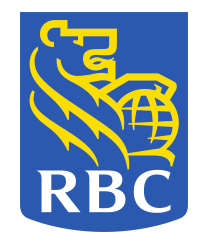 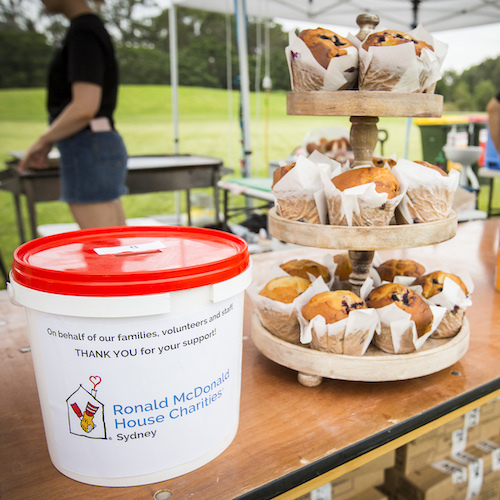 This wildly successful day would not have been possible without the incredible support of everyone involved, including Royal Bank of Canada, runners and walkers + four-legged friends, the amazing volunteers, generous donors and passionate local businesses who all donated their time and support.